The debate as to whether Chelsea uses or abuse the loan system continues to rage. Some, including myself, would say it works fine, pointing to the fact that instead of wasting in the reserves and getting just the occasional piece of first-team action, going out on loan allows players to show what they can do, something perfectly illustrated by Mason Mount (this season) and Ruben Loftus-Cheek (last season) with both going on to play regularly whilst also receiving international recognition. But, others will point to the fact that, once again, Chelsea have a plethora of players out on loan, with the number being in excess of 40 experiencing life away from Stamford Bridge, inferring that Chelsea recruit the best youngsters around and then turn the exercise into something of a financial killing. But, things could be about to change. FIFA, the games governing body, are all in favour of limiting the number of players clubs can send out on loan and a figure, as low as, SIX, has been bandied about. Although the plan would have to be universally accepted by individual governing bodies, you can imagine the ramifications it would have for Chelsea. 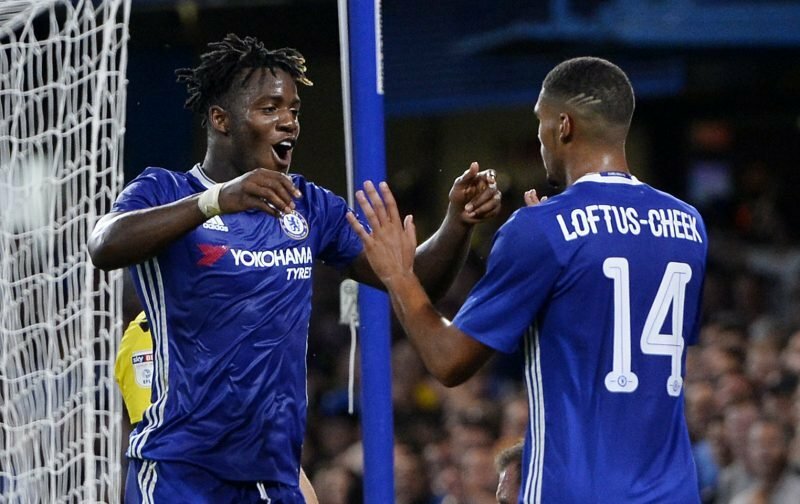 With, for example, only SIX being allowed to go out on loan, what would Chelsea do with the huge numbers that would remain at the club? 1 – The club would be forced to make decisions on who they should keep and who they will need to move on. 2 – The cost of having such a huge squad would be needed to be absorbed into the budget with the result there could be dozens of players unlikely to see regular action. Common sense tells me that option 1 would be the preferred choice. Interesting times ahead I’d suggest. But, what are your views on the subject matter? 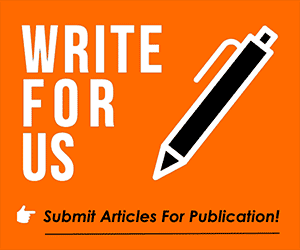 Please feel free to have your say in our comments facility beneath this article. This whole debate is stupid. Everyone knows the loan system is a joke. The real solution would be to develop a ‘B’ team that plays lower tier. All of our players together, under the house philosophy. We graduate our youth academy to ‘B’ team, to first team. As to the suggestion by ‘Willie’ that we insert buy-back clauses… This is the most illiterate statement, given zero ounces of thought. You are making the wildest assumption that either the buying club, or the player and player’s agent, would accept such a clause. You make the statement as if it’s just up to you, and everyone is an idiot for not already doing such. Did you ever stop for a second to consider WHY it doesn’t happen, if it’s all that great a bit of business? I also agree with the B team solution, many other leagues have it, it’s just the FA that will not budge. On buybacks, they lessen the transfer fee, so no one wants that, not the selling or the buying club, or the agents.